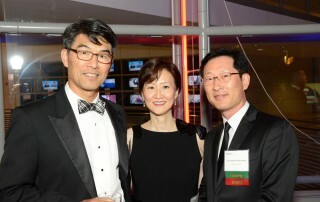 who made our first National Summit & Gala successful. 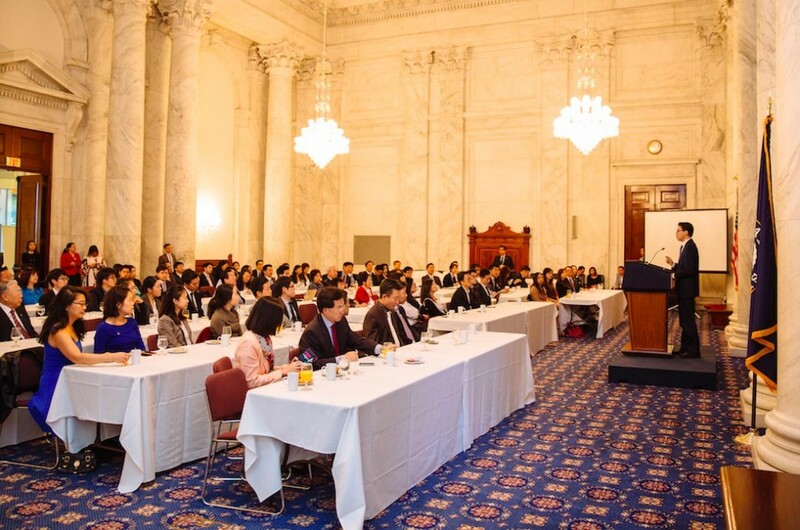 Over 150 attendees gathered at the Russell Senate Office Building in the historic Kennedy Caucus Room to meet directly with their representatives in Congress. 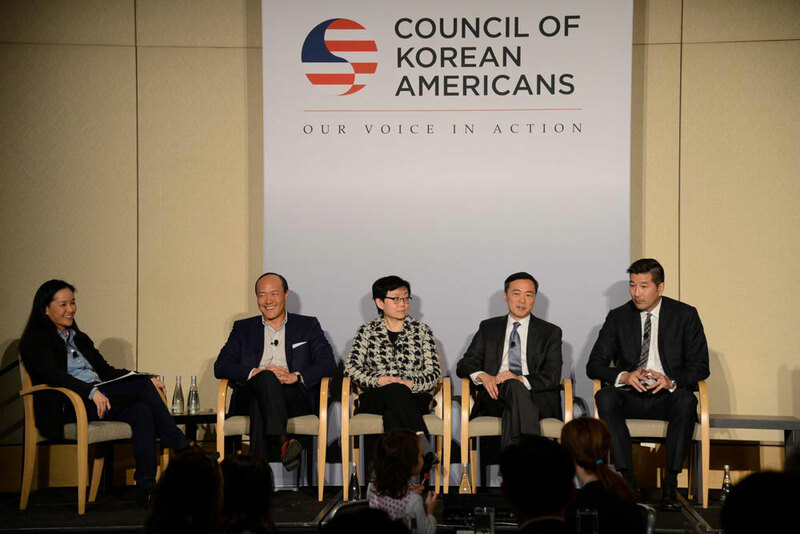 Congressional leaders spoke about the Asian American agenda, the Korean American agenda, the persistence of discrimination against our community, immigration policy, standing up for Asian nail salon owners in New York, and our relationship with the Korean peninsula. 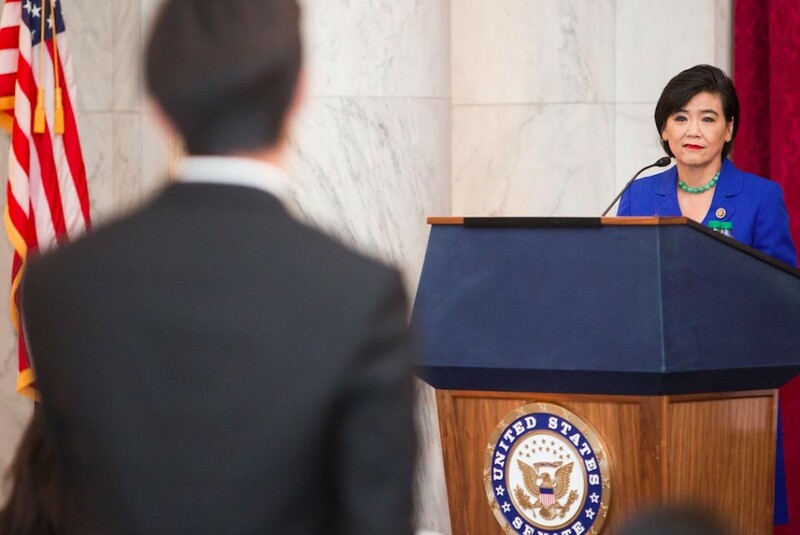 Senator Mazie Hirono was unable to join us in person, but was able to send us a greeting by video. 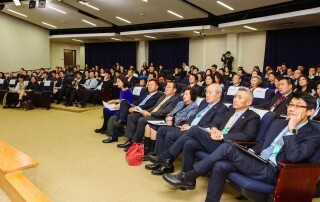 Attendees also watched a video about the life and achievements of the late Colonel Young Oak Kim. 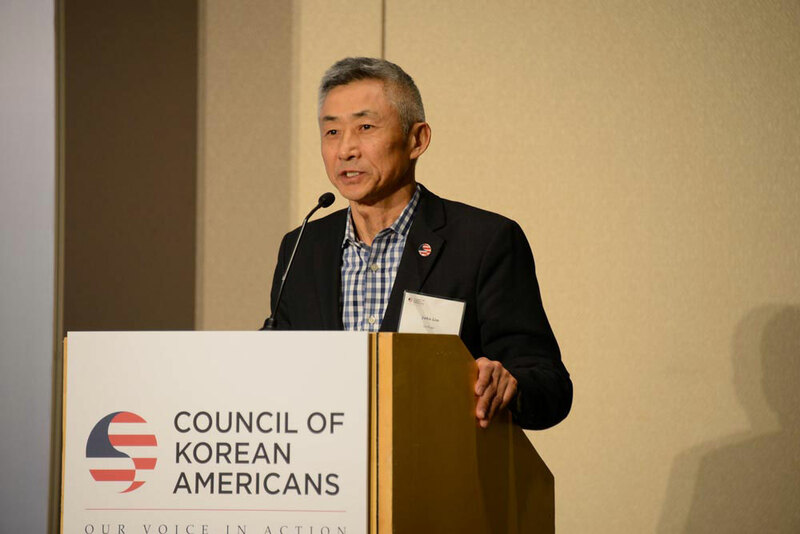 CKA is campaigning to have Colonel Kim receive a Presidential Medal of Freedom, the nation’s highest civilian honor. 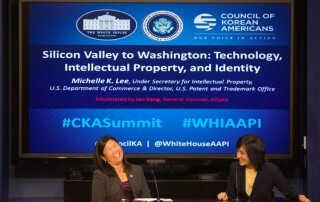 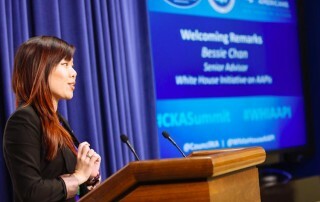 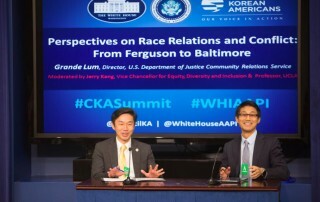 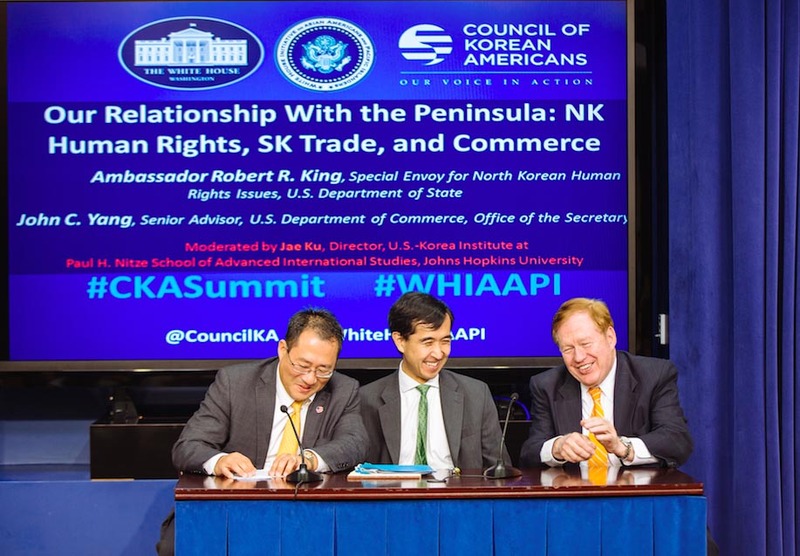 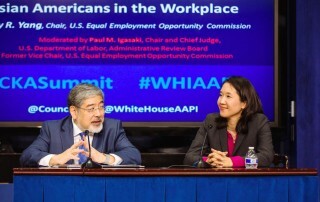 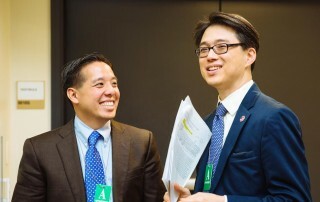 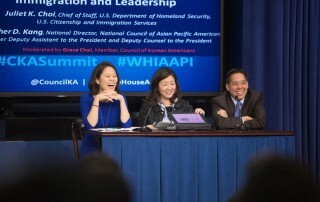 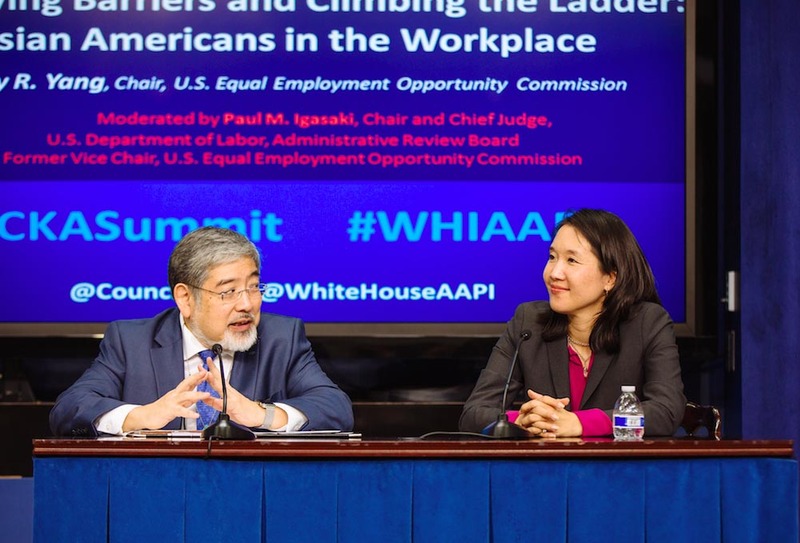 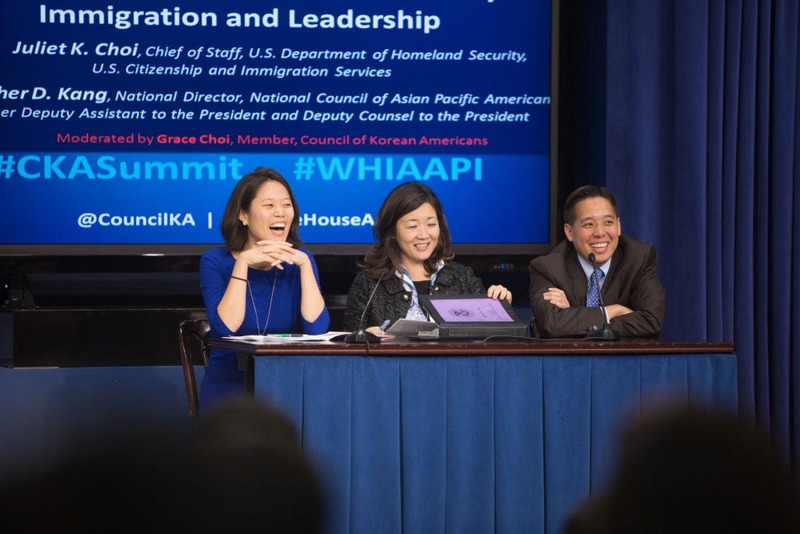 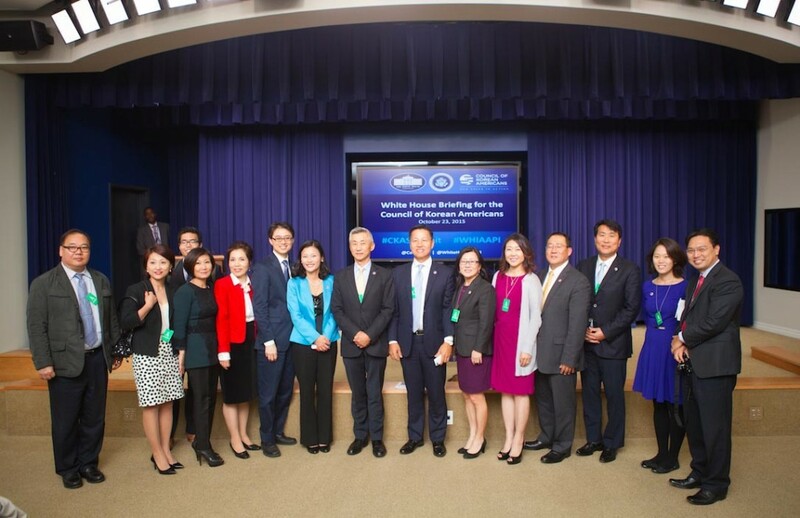 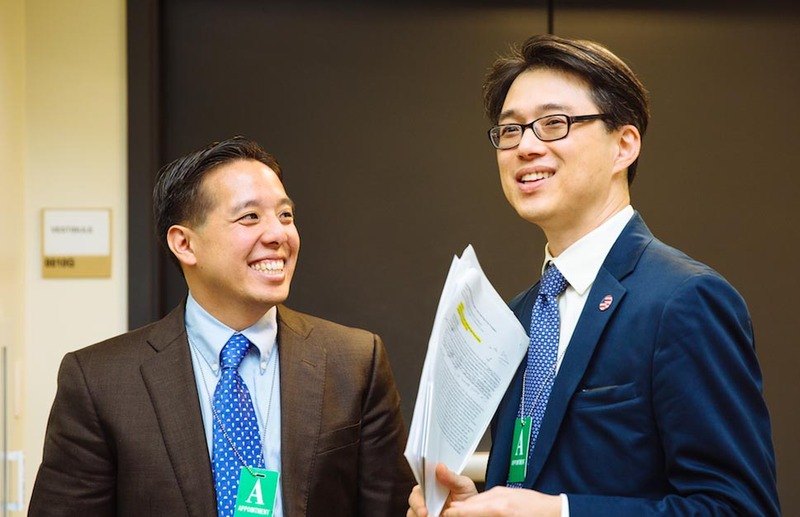 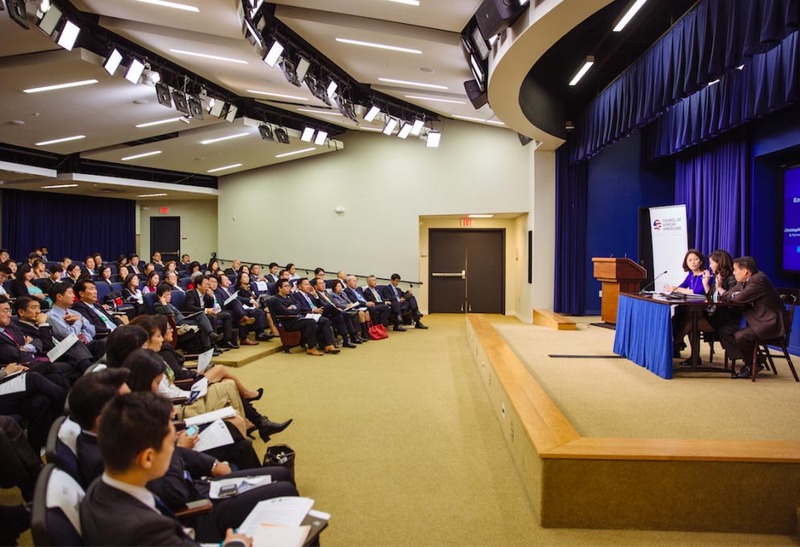 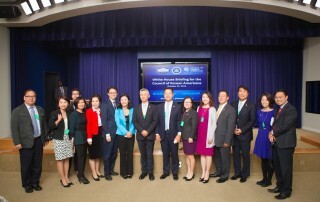 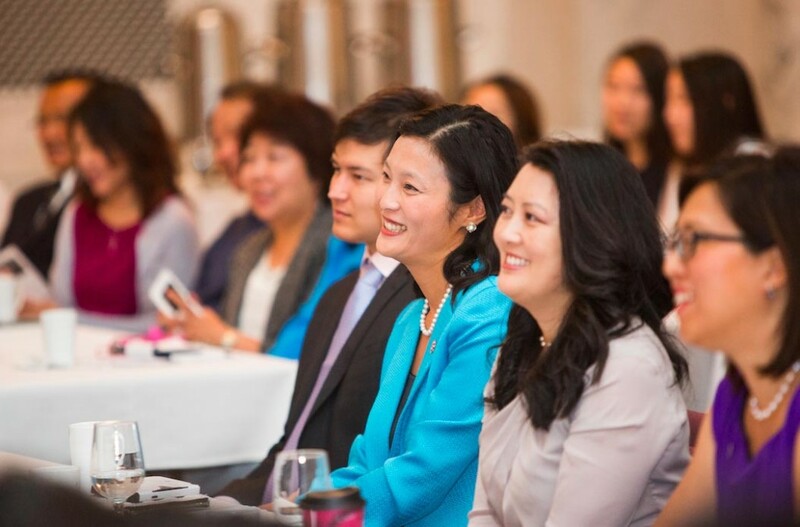 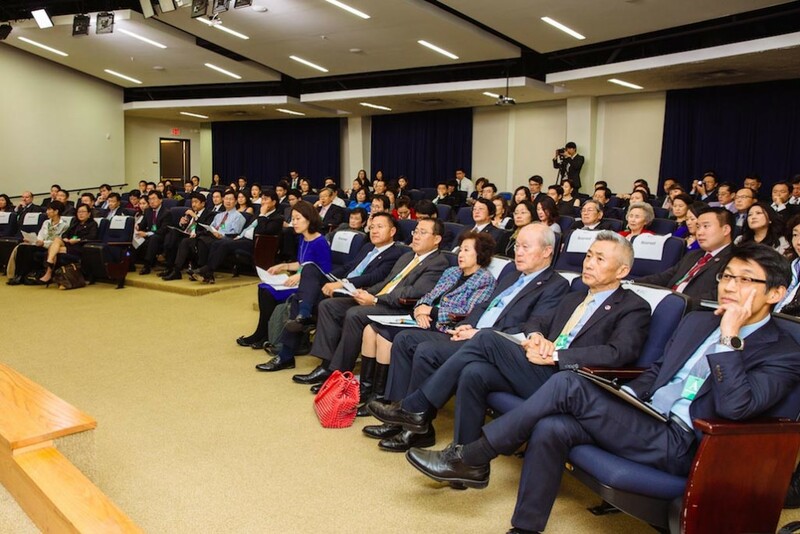 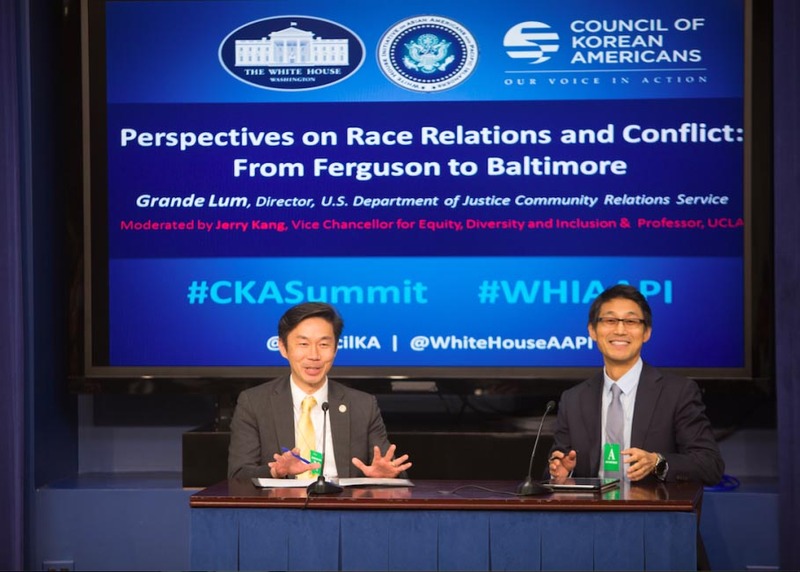 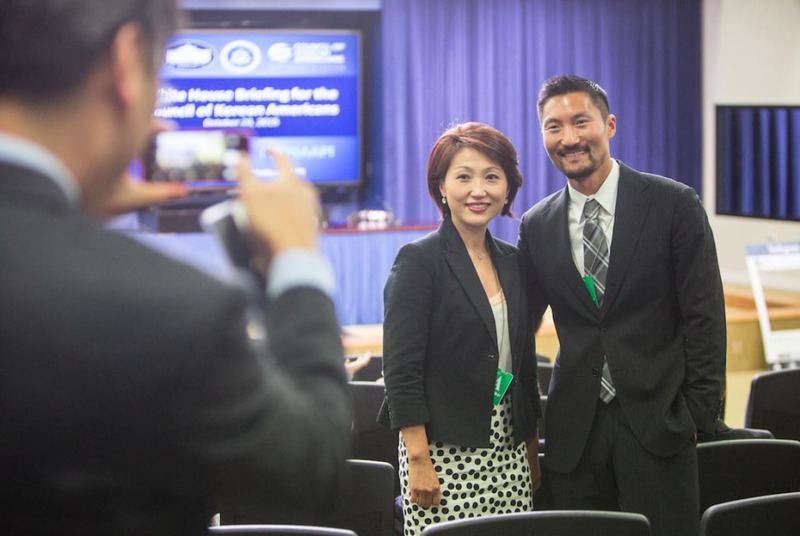 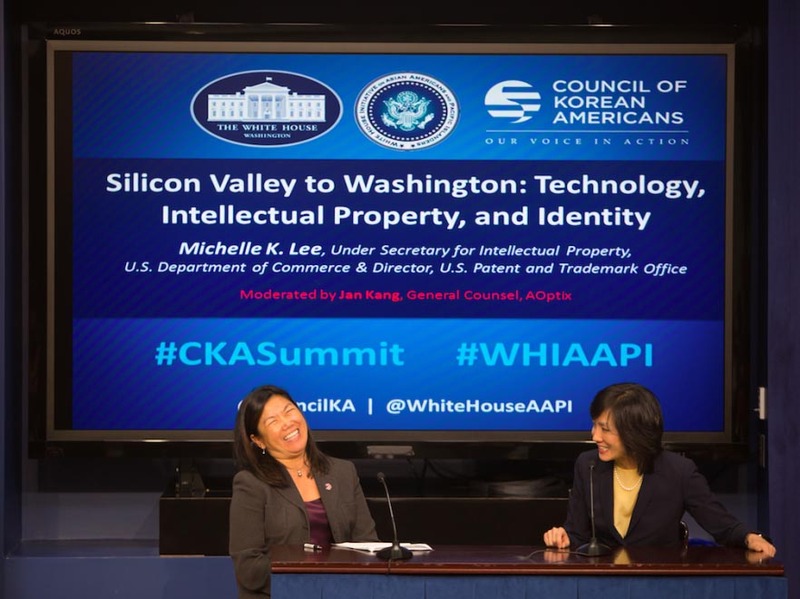 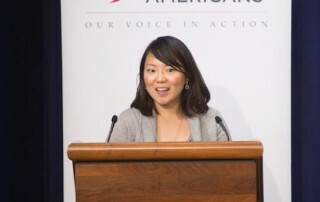 This year’s White House briefing was the third organized by CKA in partnership with the White House Initiative on Asians and Pacific Islanders and the White House Office of Public Engagement. 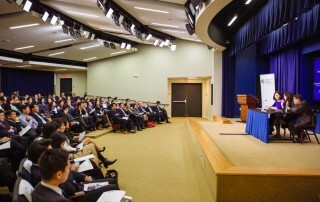 This closed-door meeting at the Eisenhower Executive Office Building offered attendees the chance to hear from senior officials in the Obama administration. 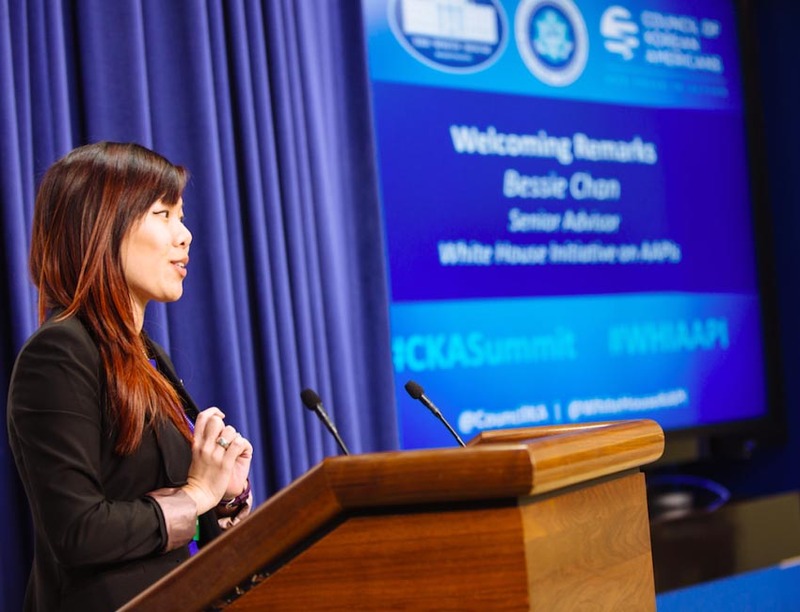 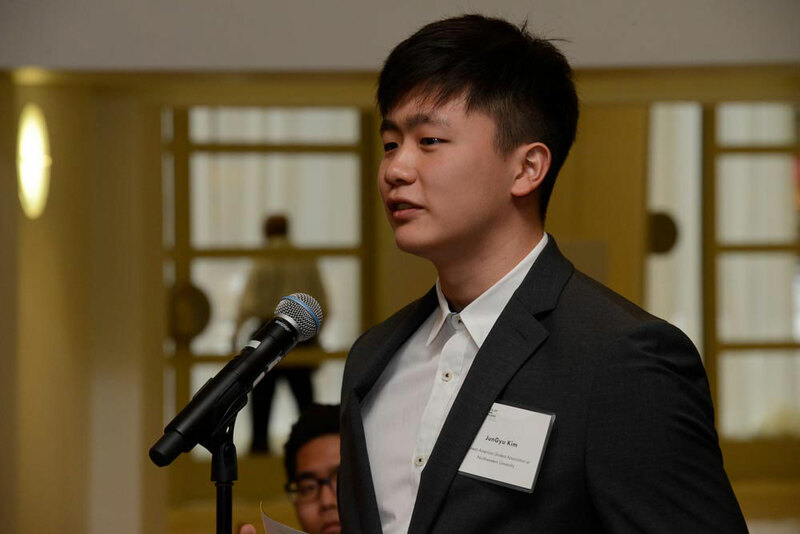 Many were interviewed by members of CKA and spoke off the record about their personal backgrounds, their roles in government, and their aspirations for us as Asian Americans. 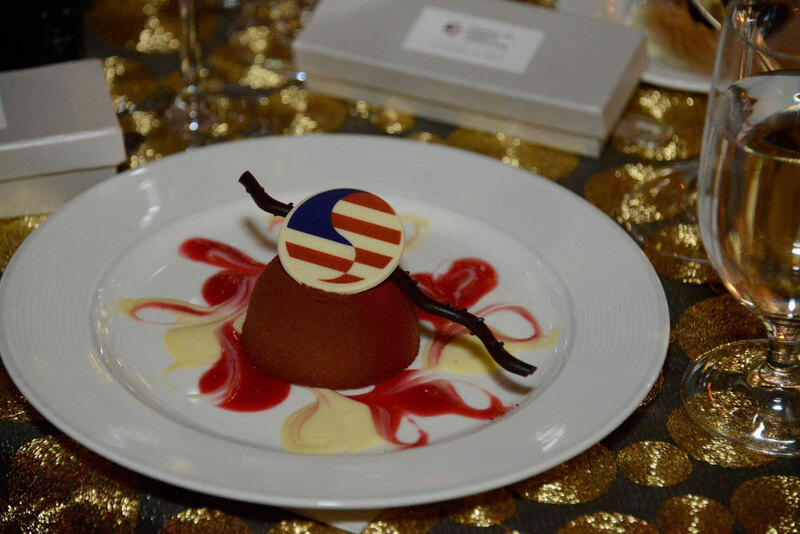 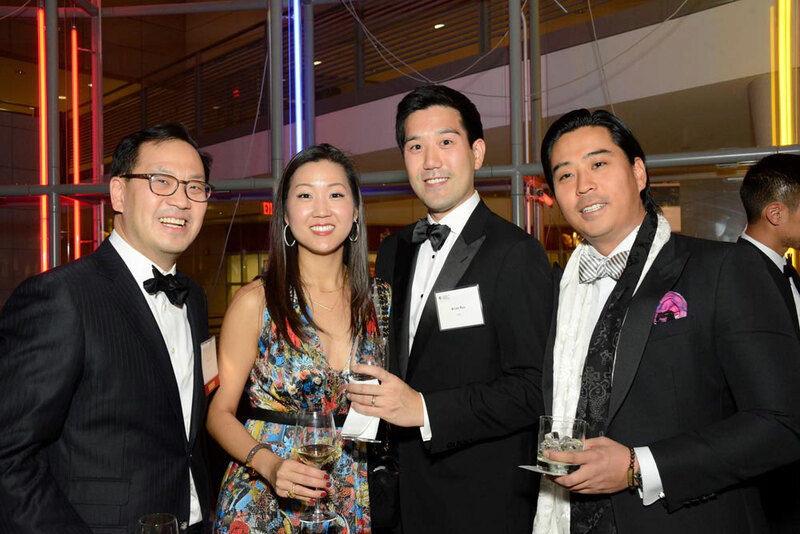 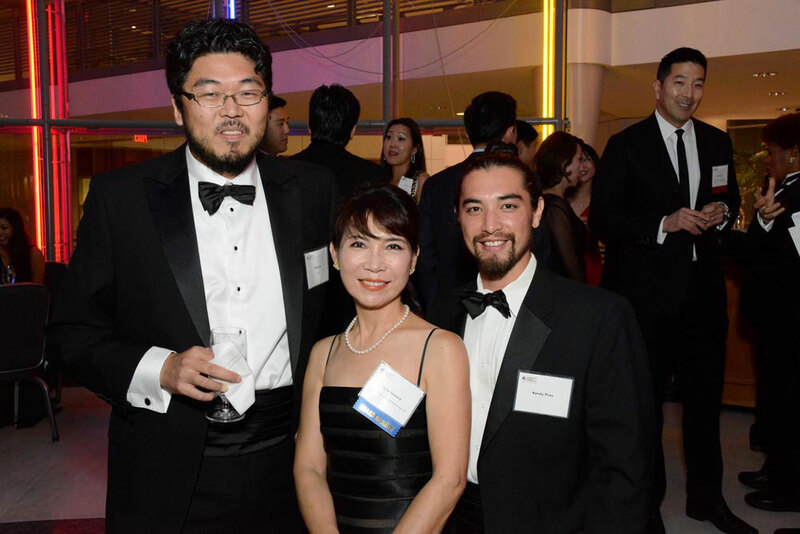 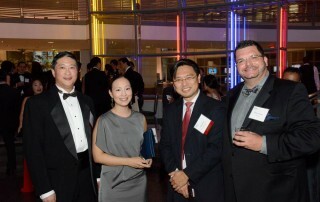 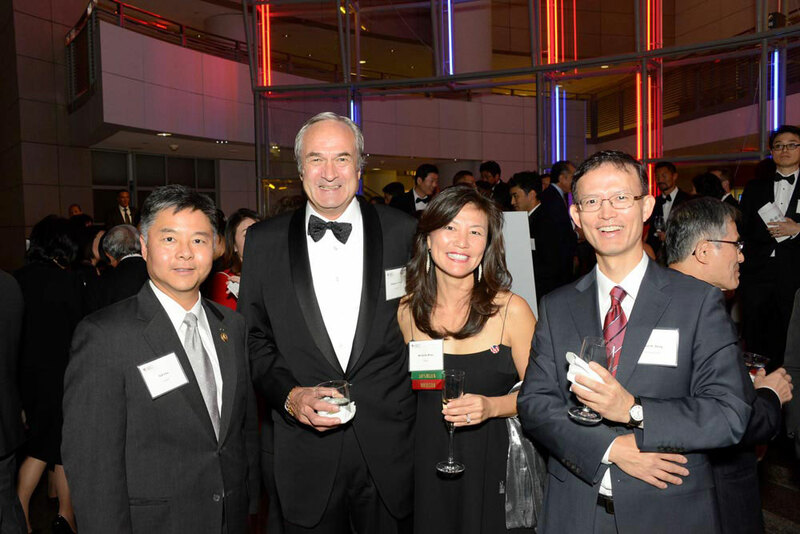 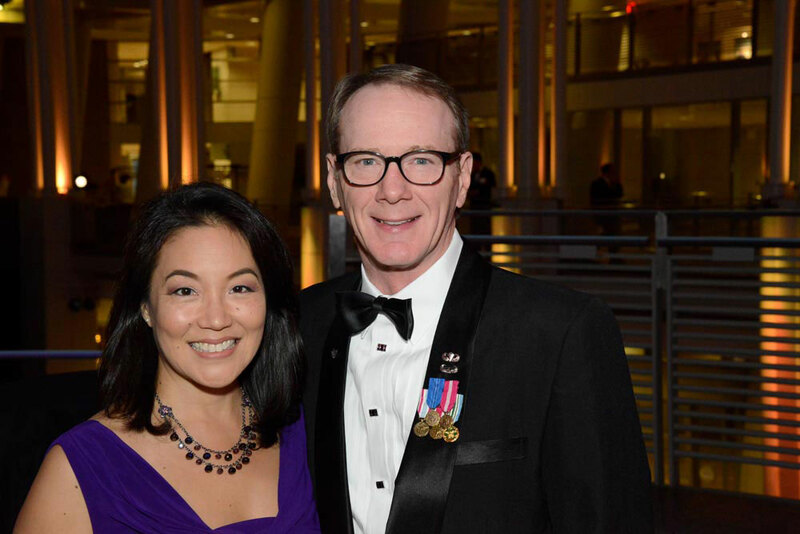 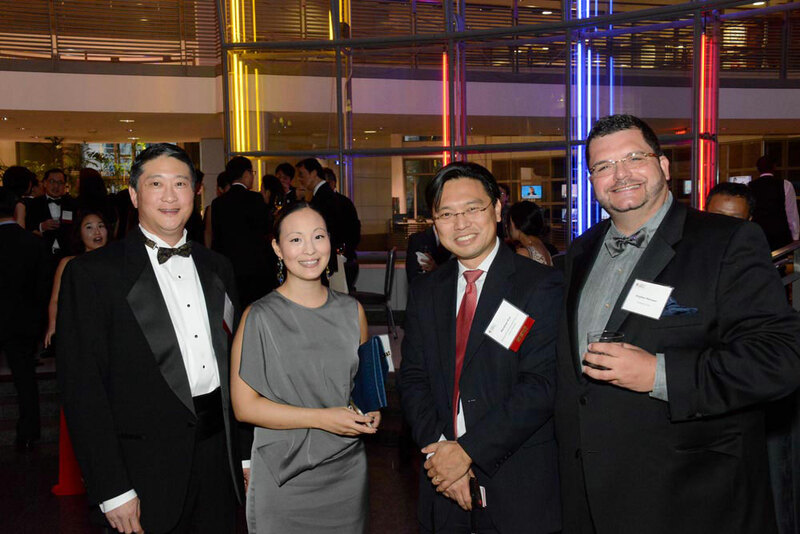 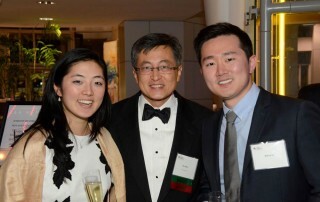 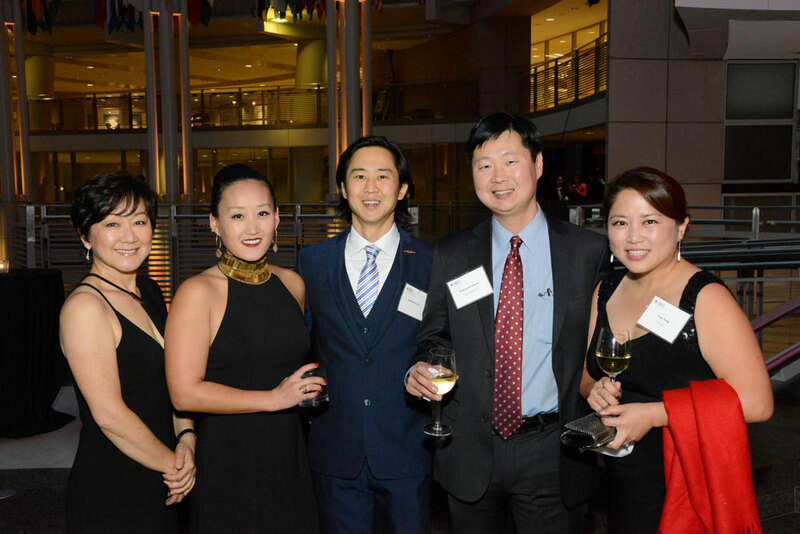 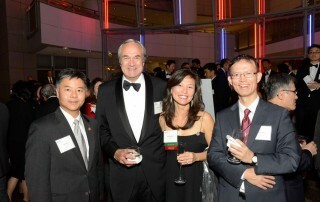 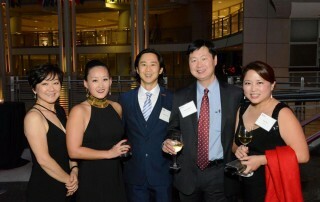 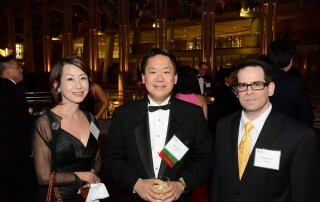 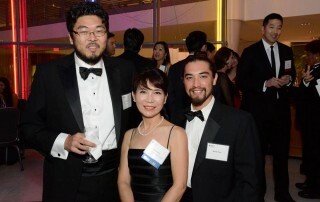 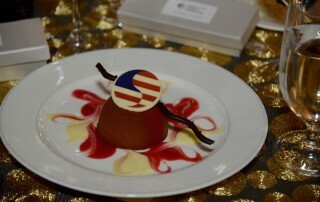 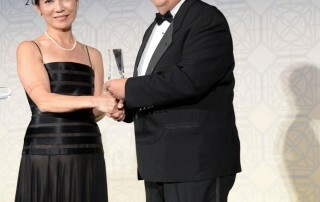 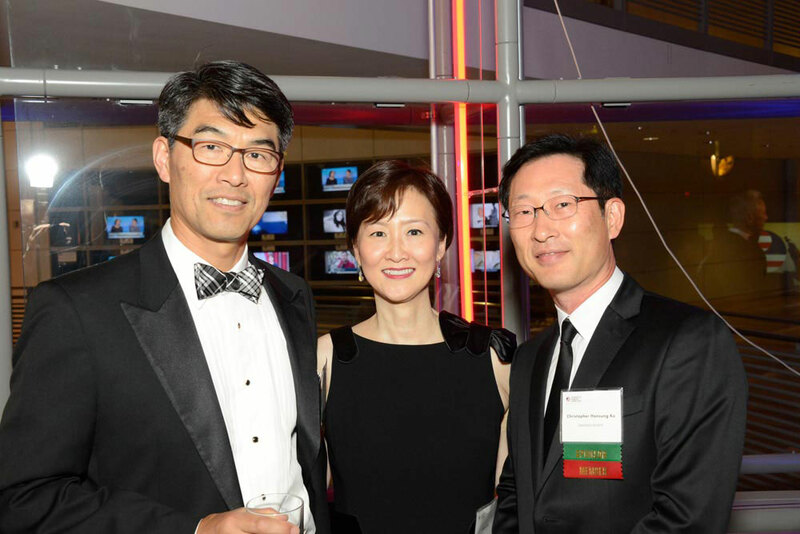 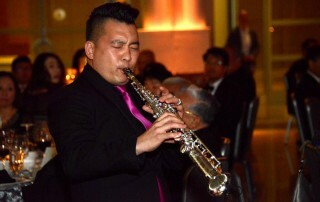 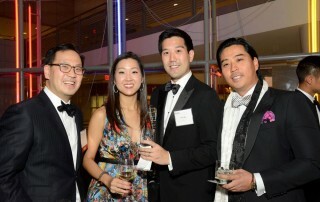 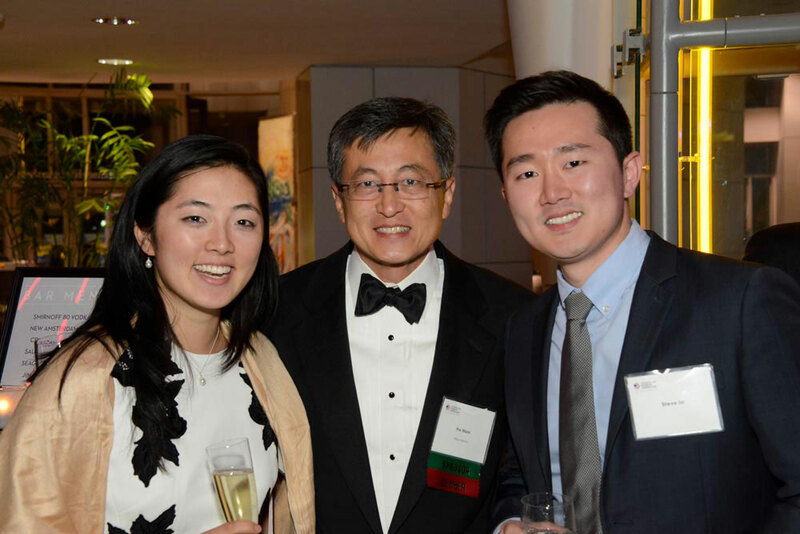 Our first-ever gala and awards dinner was attended by over 400 guests in the atrium of the Ronald Reagan Building and International Trade Center. 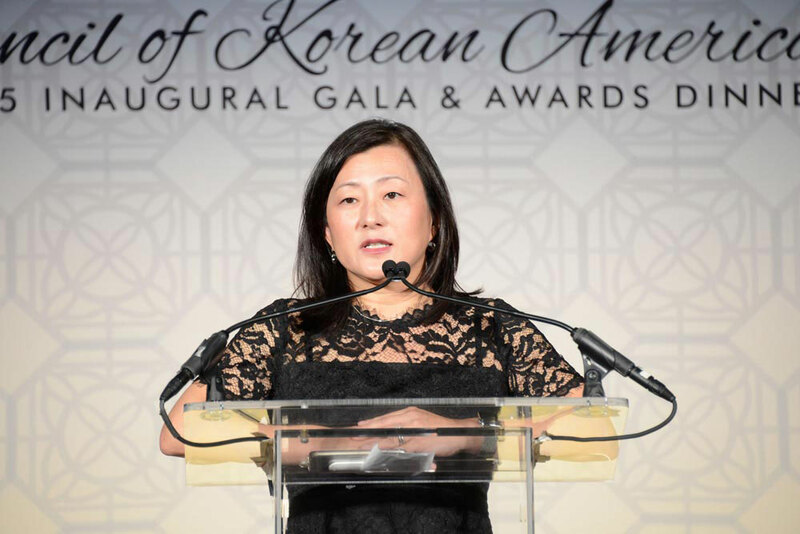 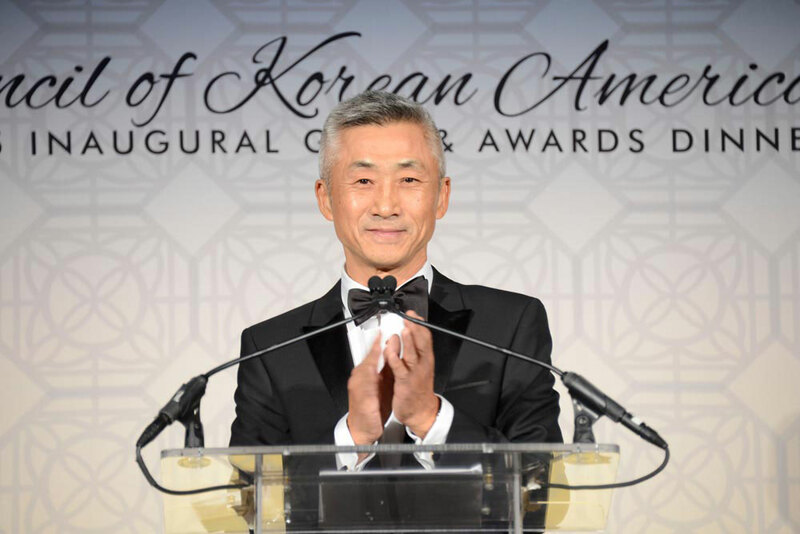 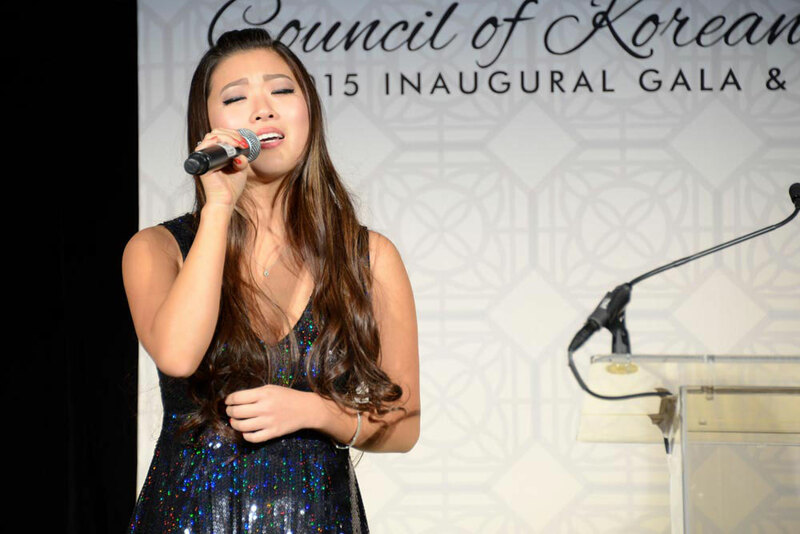 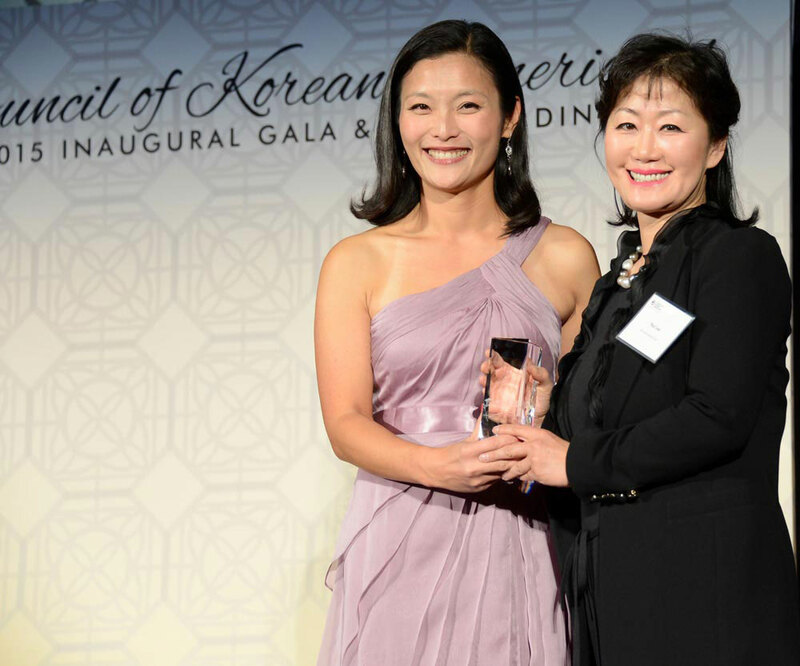 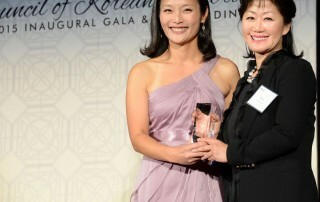 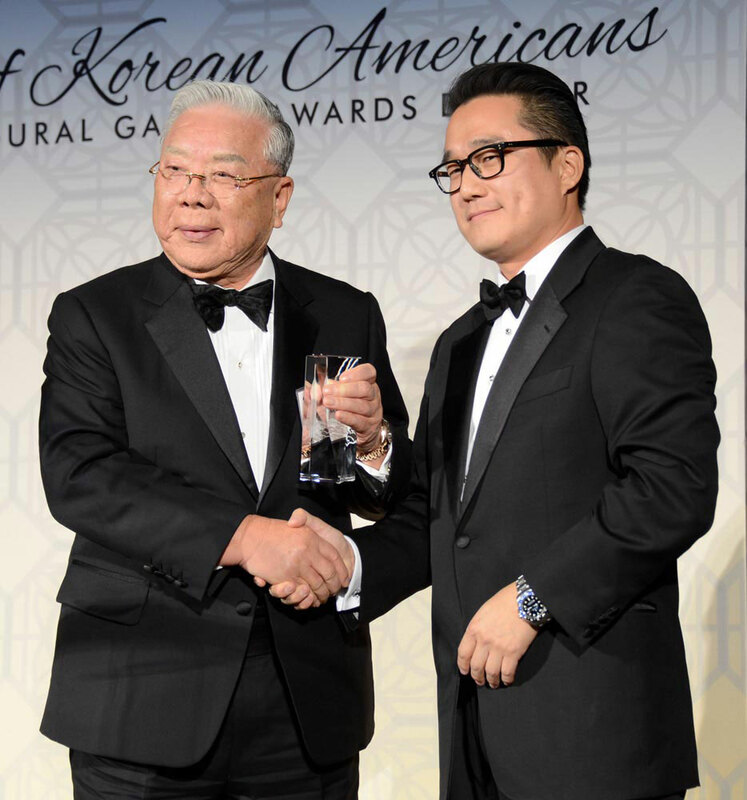 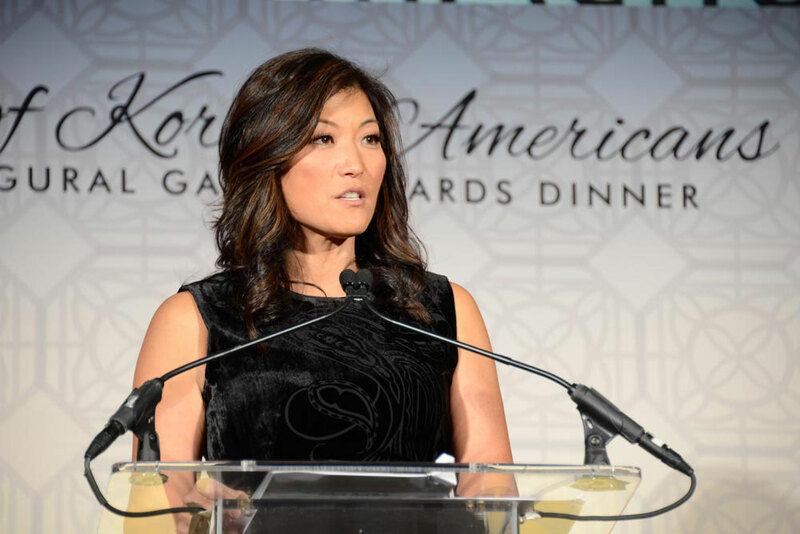 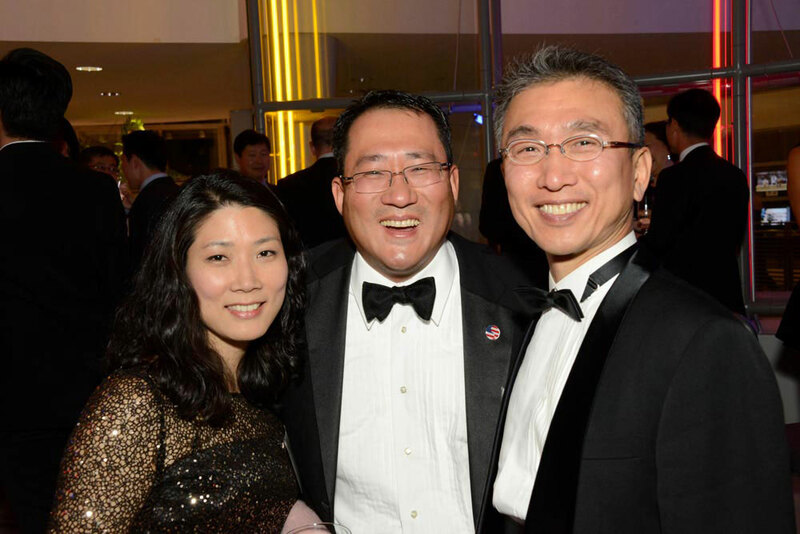 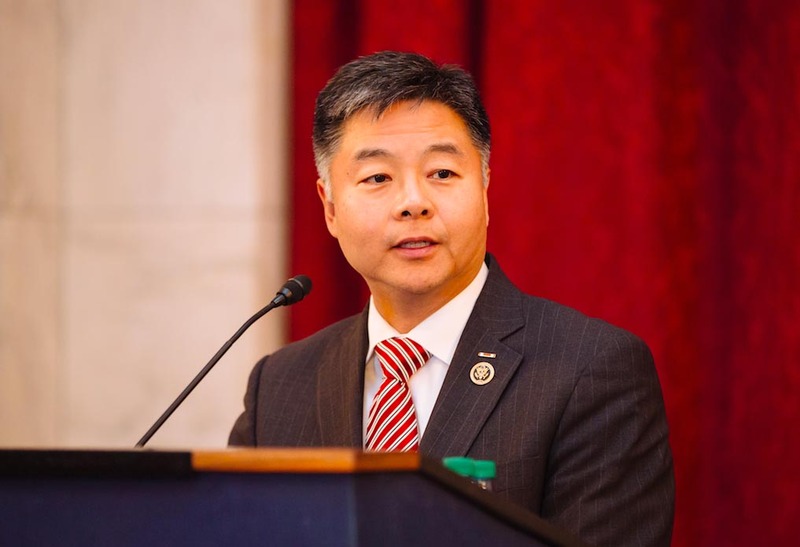 From the singing of the national anthem to the last award and acceptance speech, it was a night of recognizing our history as Korean Americans, embracing our responsibility as citizens, and celebrating the power of our voice as leaders. 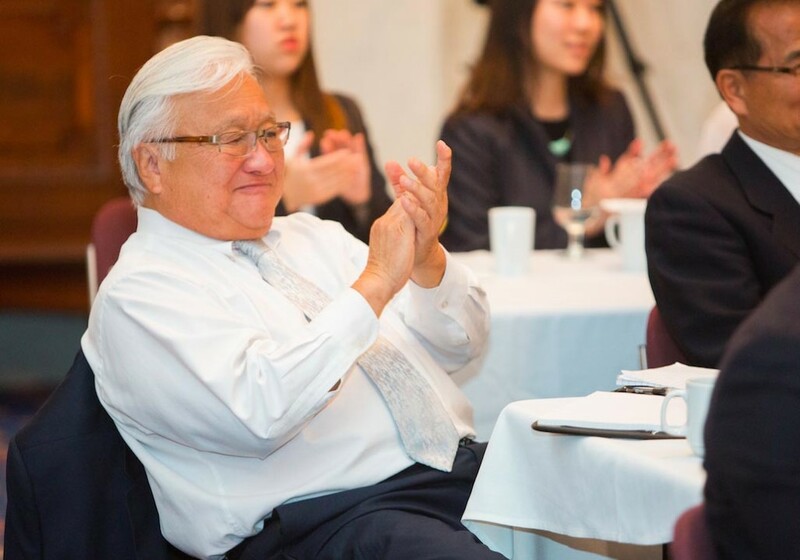 U.N. Secretary-General Ban Ki-Moon was unable to send a video, so CKA Board Chair John Lim did a “live” rendition of his message. 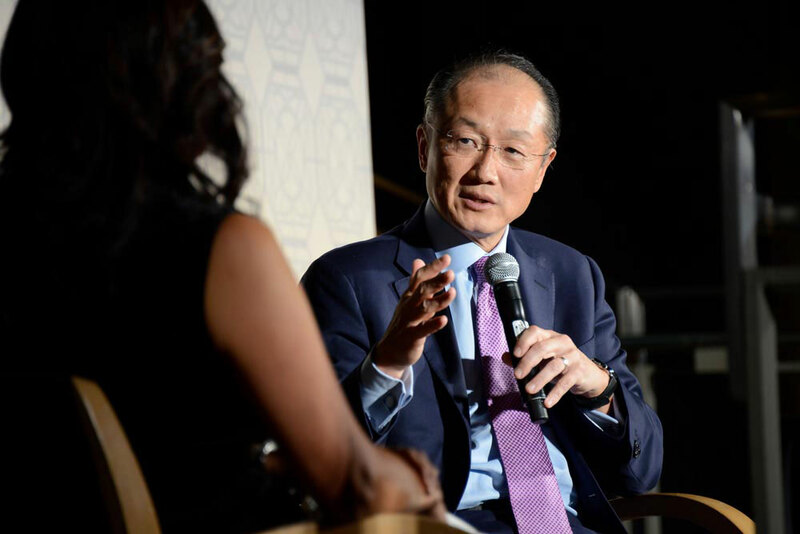 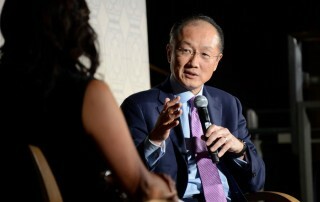 World Bank President Jim Yong Kim had an engaging conversation with Juju Chang about global poverty and how we can address it. 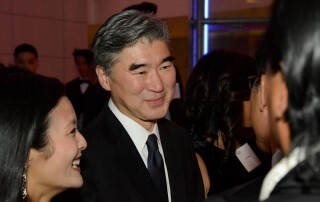 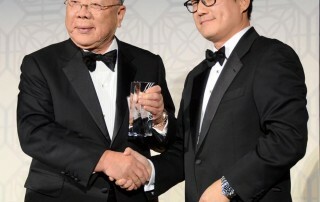 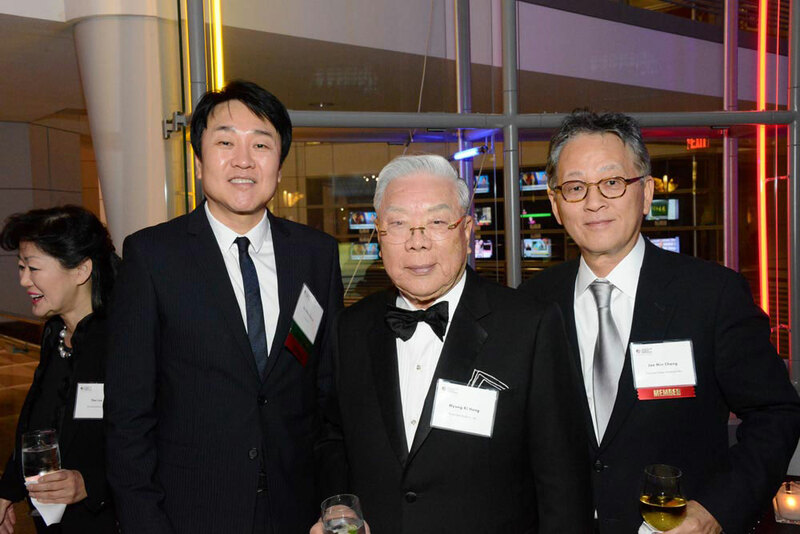 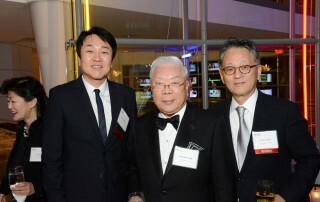 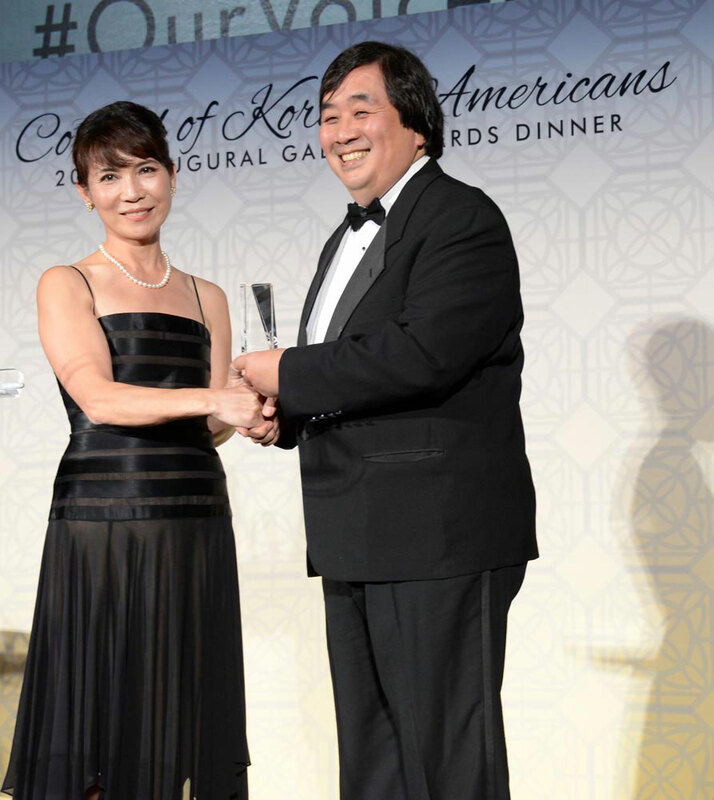 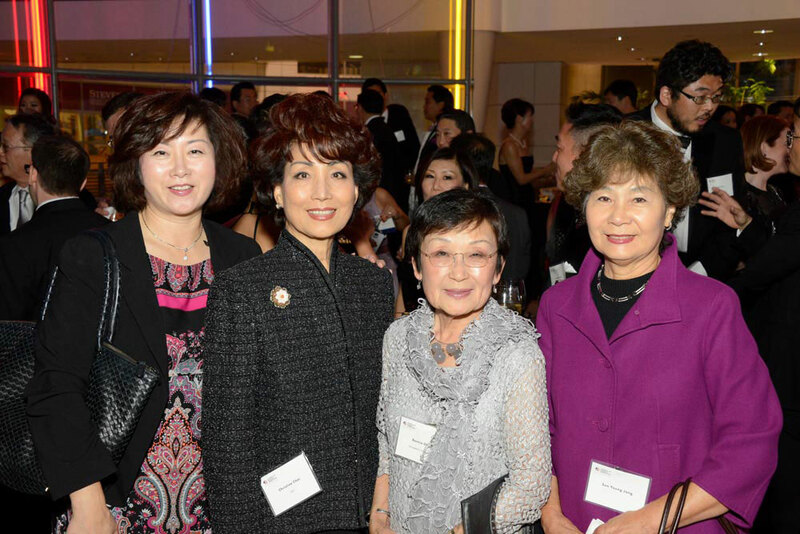 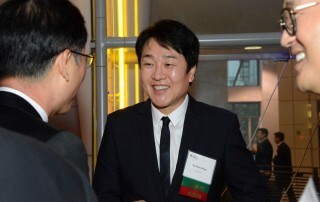 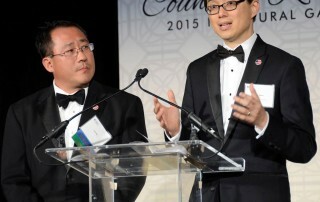 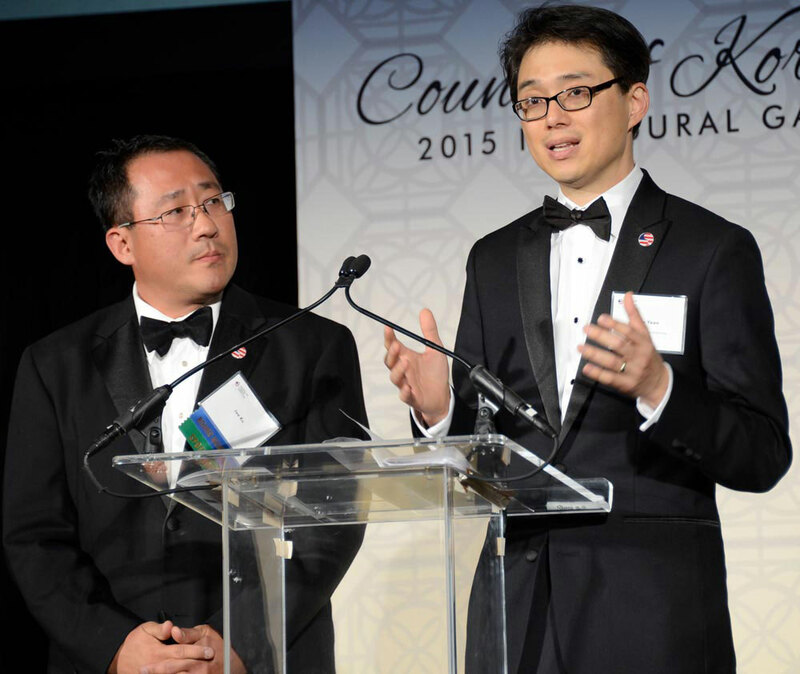 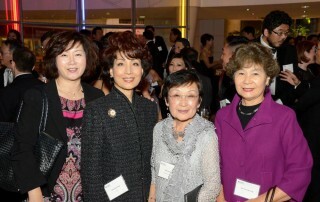 All three honorees, Harold Koh, Thai Lee, and Myung Ki Hong, gave speeches that both inspired and challenged us. 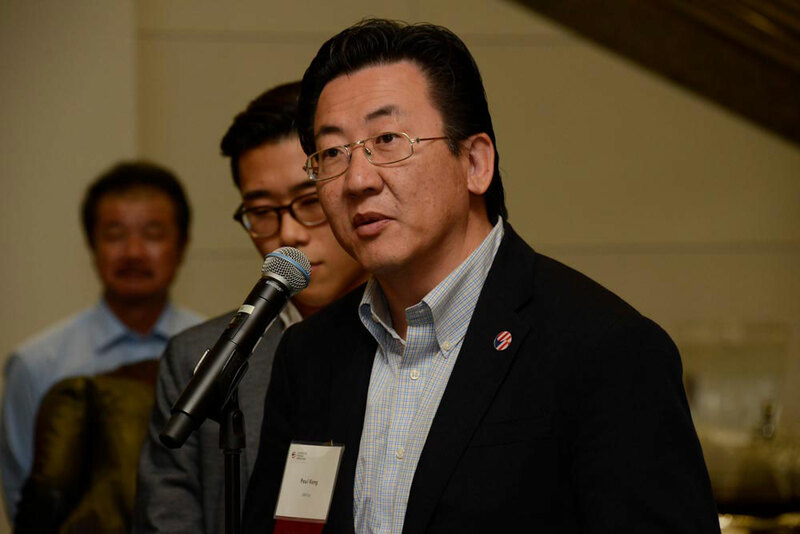 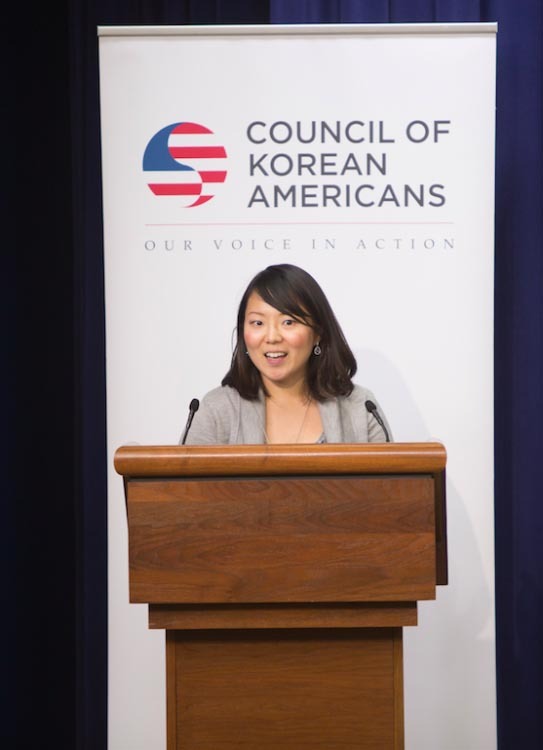 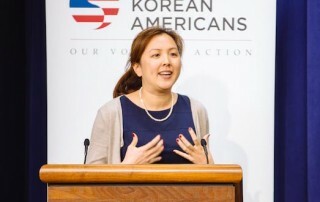 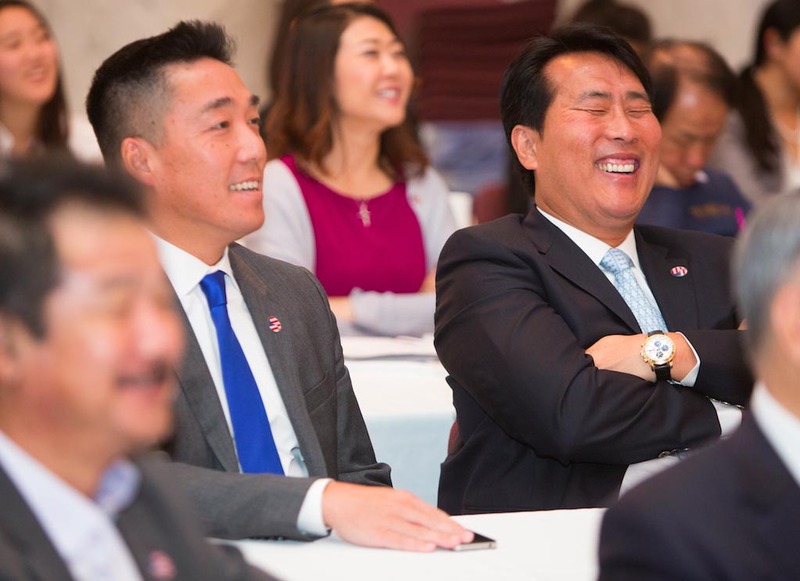 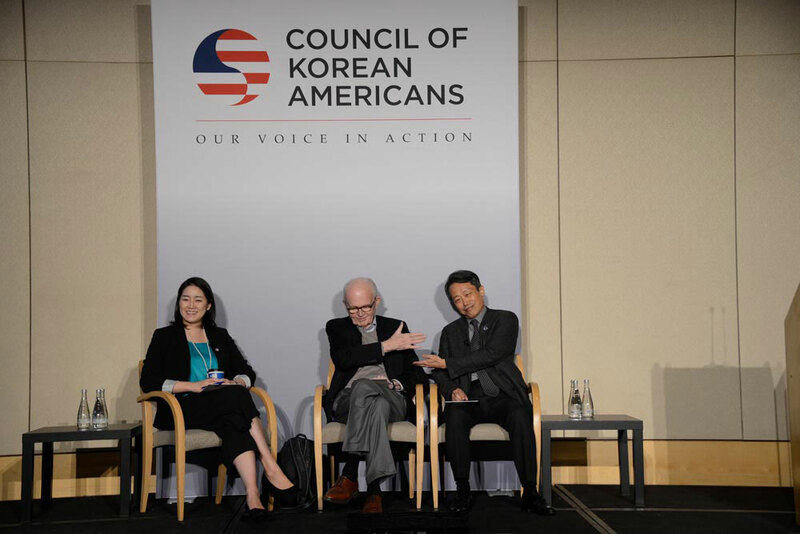 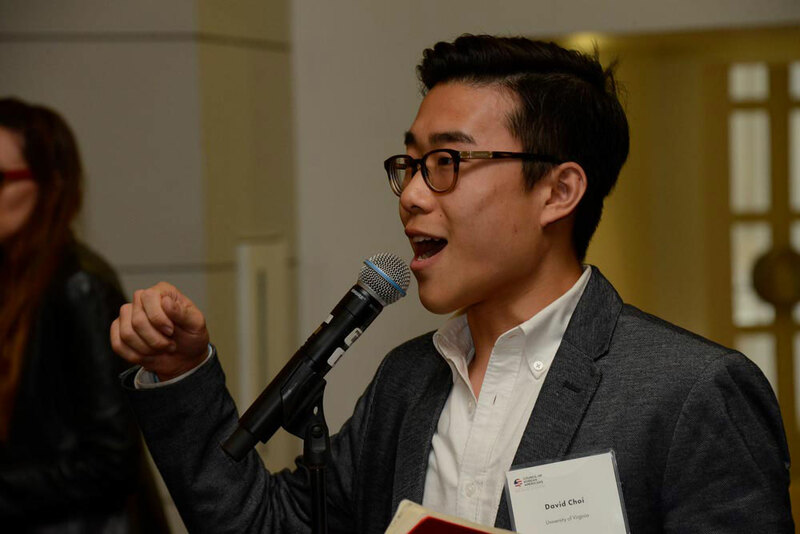 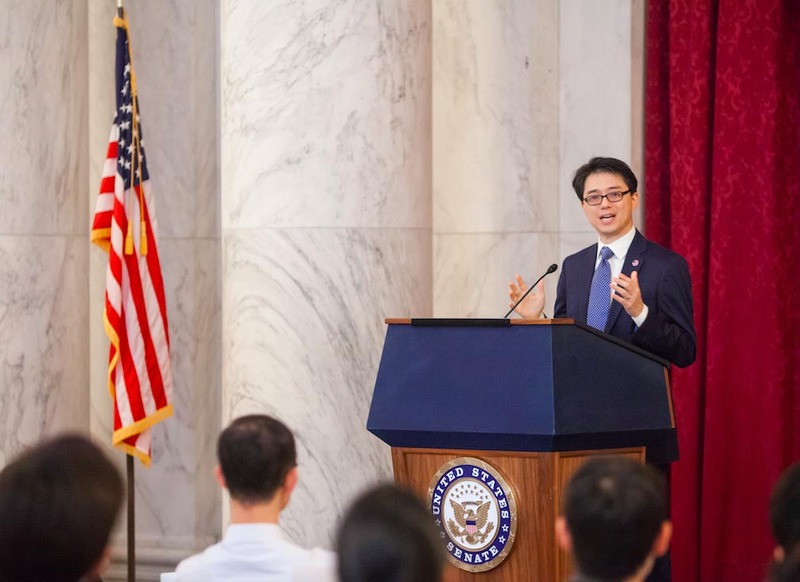 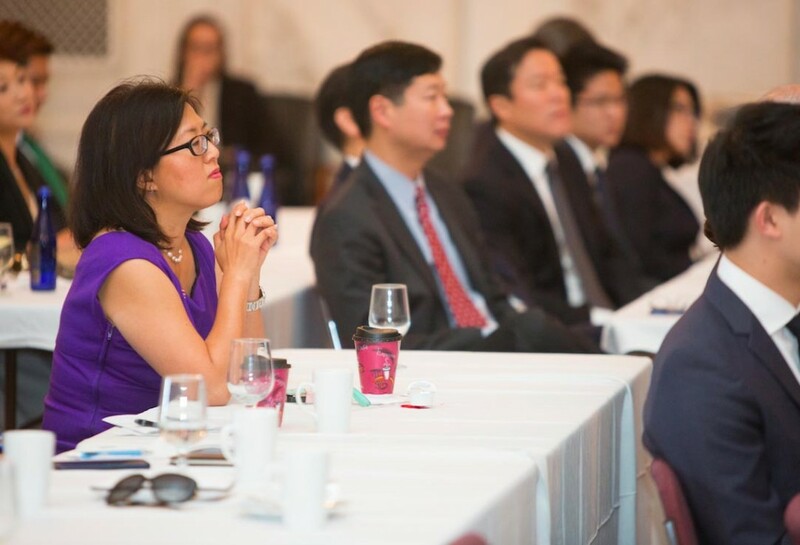 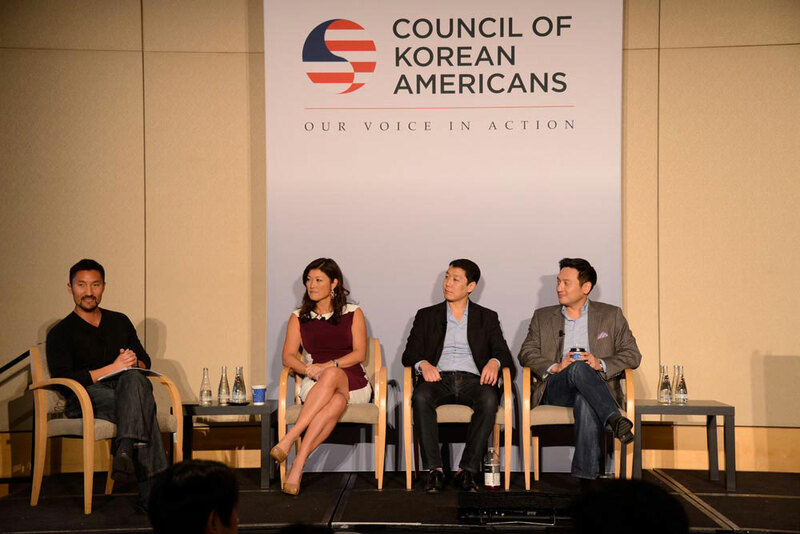 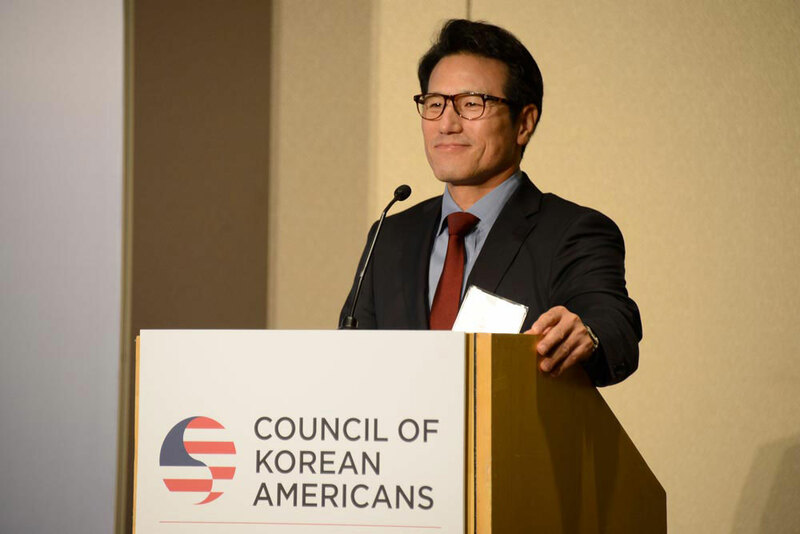 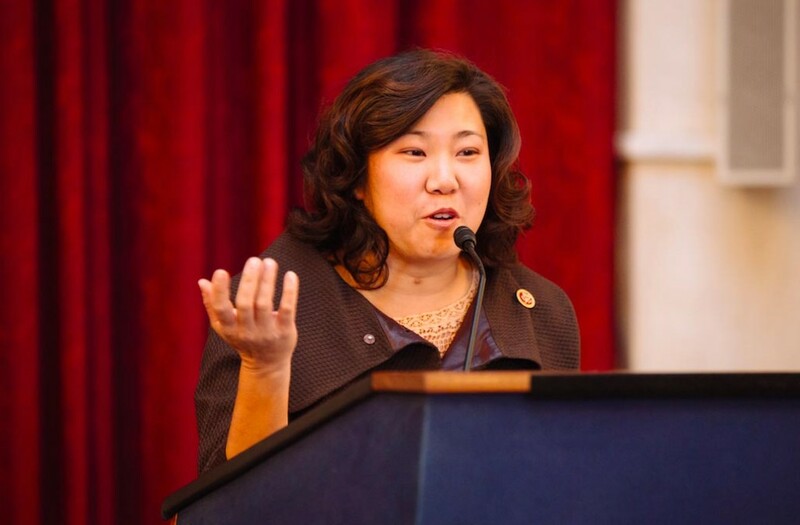 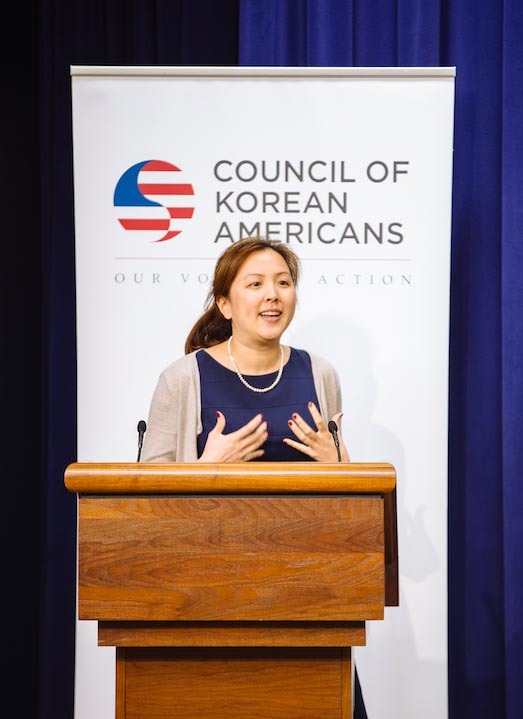 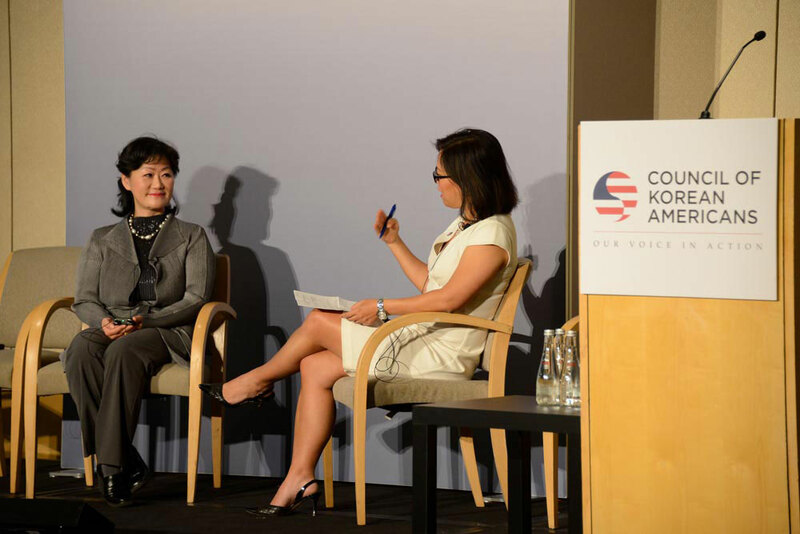 Over 200 attendees joined our full day conference, which showcased the stories, experiences, views, and calls to action from Korean Americans leading different sectors of our society. 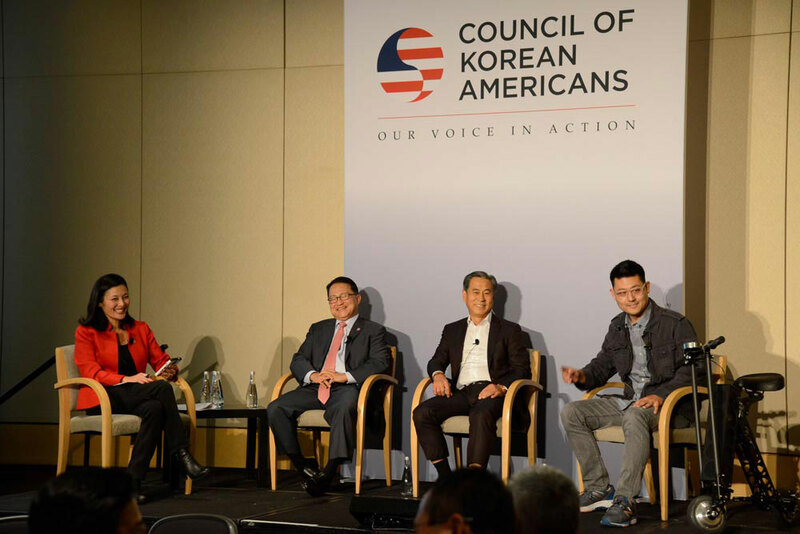 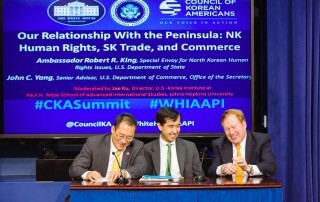 We discussed business, politics, government, media and entertainment, and North Korea. 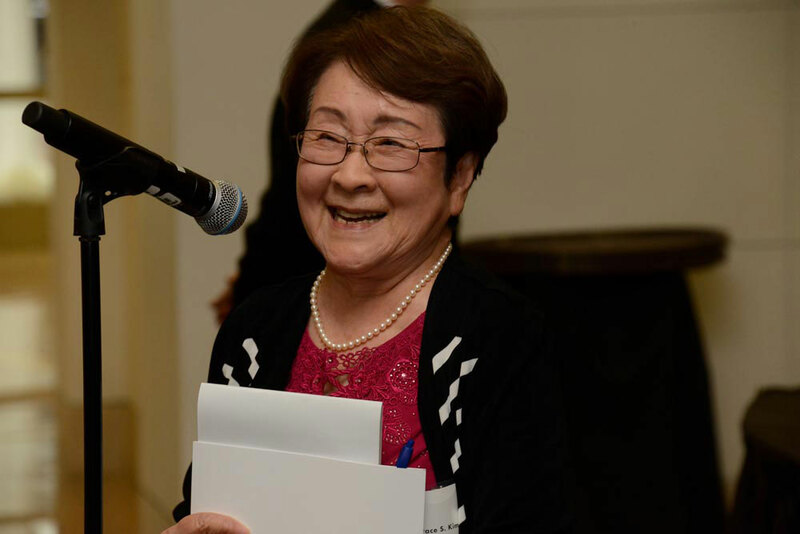 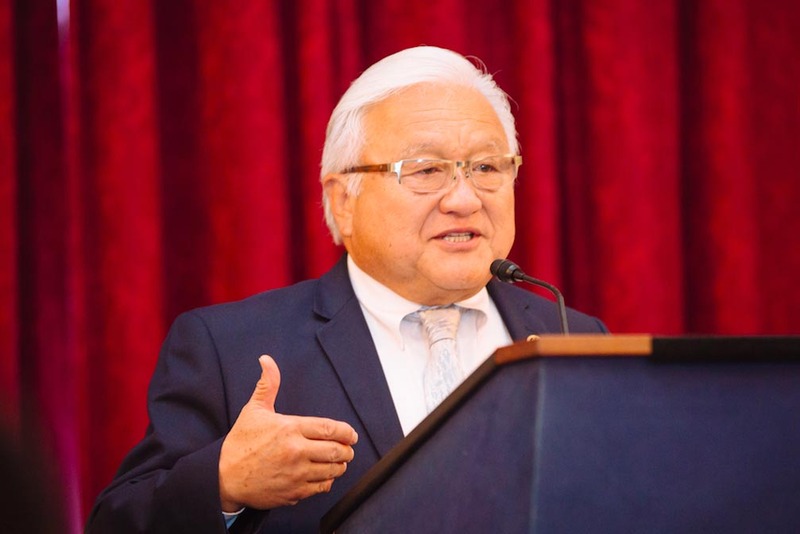 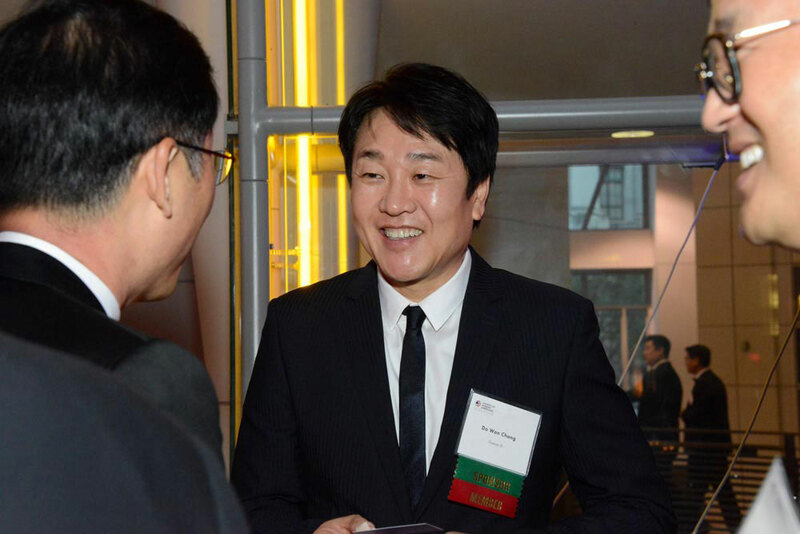 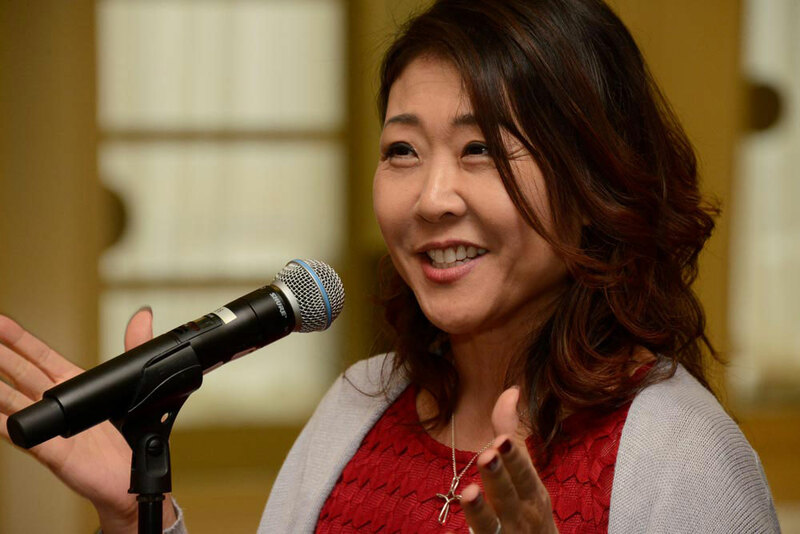 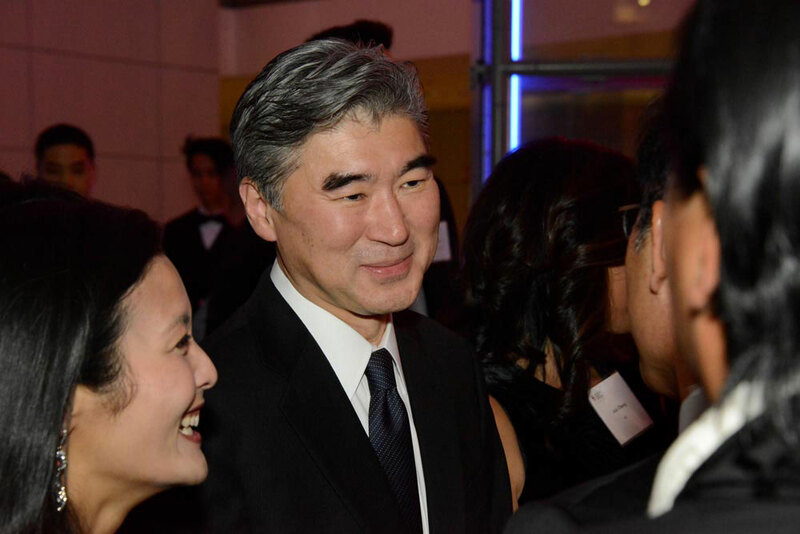 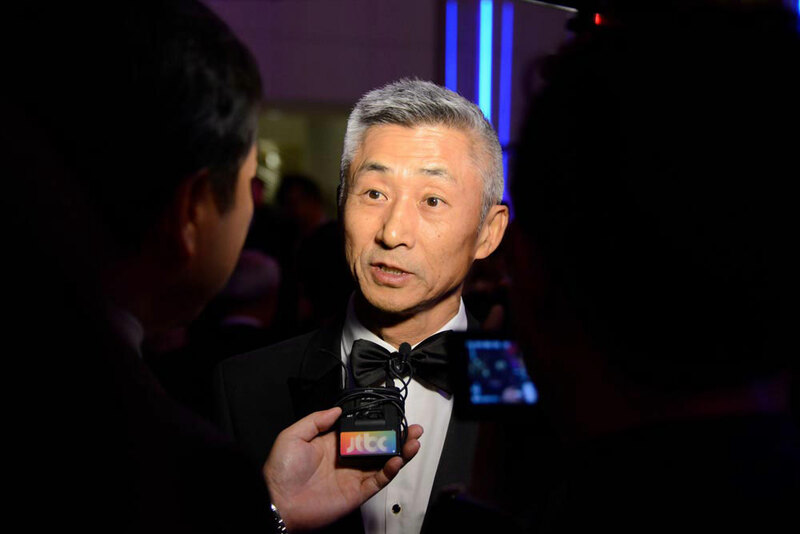 Two “fireside chats,” or one-on-one talk-show style interviews featured Thai Lee, one of the honorees from our awards gala, and Los Angeles City Councilmember David Ryu. 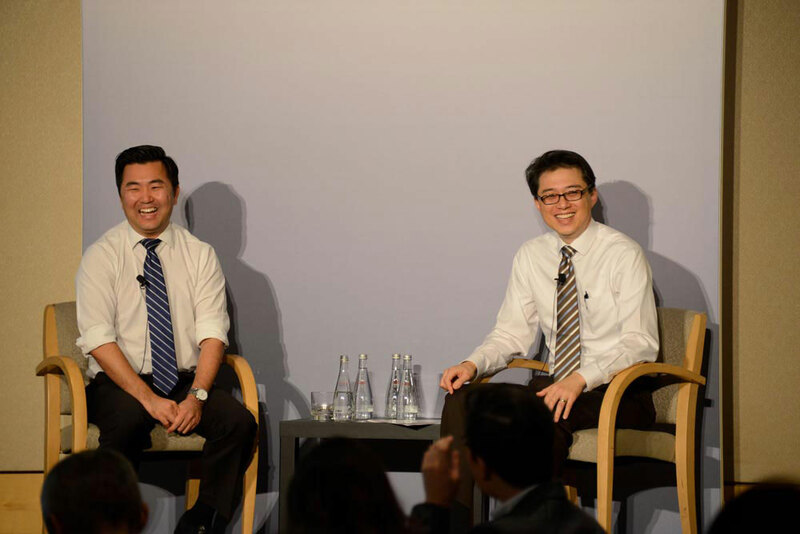 College student and young professional attendees livened up the conversation by stepping up to the mikes during Q&A.